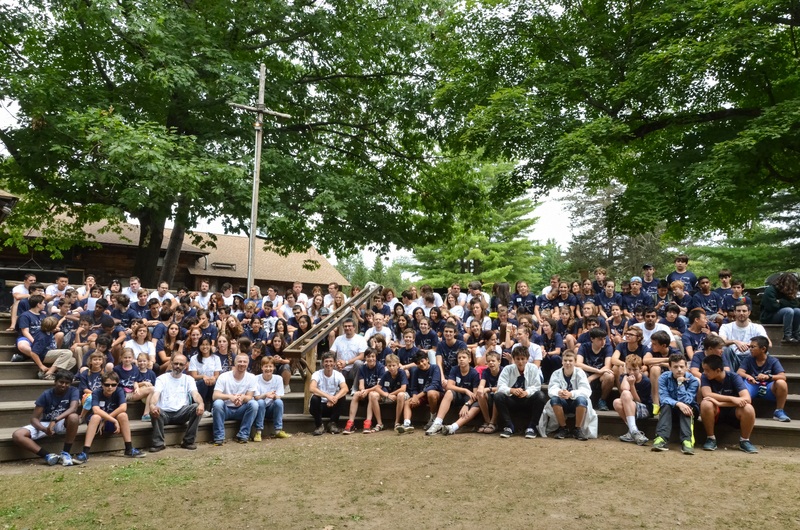 On this page, you will find photos from SigmaCamp 2014. Since there is a lot of photos, they are arranged by day. Thanks to our photographer, Natalia Ilina and our wonderful photo team!